Help you easily increase volume of media file with powerful features. Have you ever comes with this situation: even with the volume in the highest level, your media file sill sound very slight? Or you may want to increase volume in video or audio so as to enjoy it even in noise environment. As a matter of fact, it can be every easy as long as you use a powerful video editing tool- Wondershare Filmora9. With it, you can increase volume of media files in various formats as you like. Now follow the steps below to see how to achieve it. 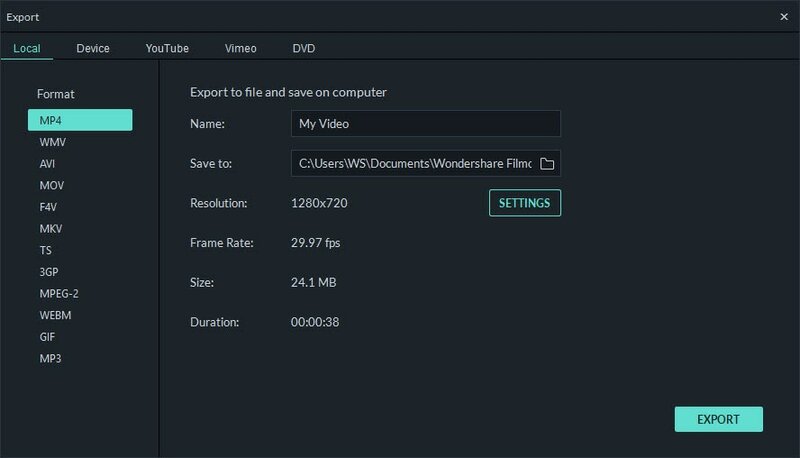 To begin with, get a free trial copy of Wondershare Filmora. Free download Wondershare Filmora9 or Filmora9 for Mac (Originally Wondershare Filmora Video Editor), install and run it. Then Click "Import” to add files that are in low volume. You can also directly drag-n-drop the target media files to the primary window. Wondershare Filmora9 supports almost all video & audio formats supported, including WMV, MOV, AVI, MKV, MP4, MPG, MPEG, MOD, DV, MTS, avchd, M2TS, TS, MP3, AAC, MKA, and more. Drag-n-drop the media file to the timeline; then double click and the "Editing" Window will appear. Go to "Audio" tab, move the Volume slidebar up or down to increase or lower down the volume. If you want to listen to the real-time audio effect, just click the play icon. Tip: You can also set Fade in/fade out to increase the audio volume louder or lower at the begining or at the end, fine tune the pitch, etc. in the Audio tab or switch to “Video” column to rotate, adjust contrast, saturation, brightness, nue and speed of the video. Besides that, Filmora9 also allows you mute the audio and change the audio speed. To remove the audio background, you can use the Denoise feature. Save to fit the devices such as iPhone 5, iPad mini, iPod Touch, Xbox 360, PS3. Save as various formats such as WMV, MOV, AVI, MKV, MP4 and more. Directly upload to YouTube/Vimeo or burn to DVD. You see, it’s just so easy to increase volume in the media files with the above detailed guide. 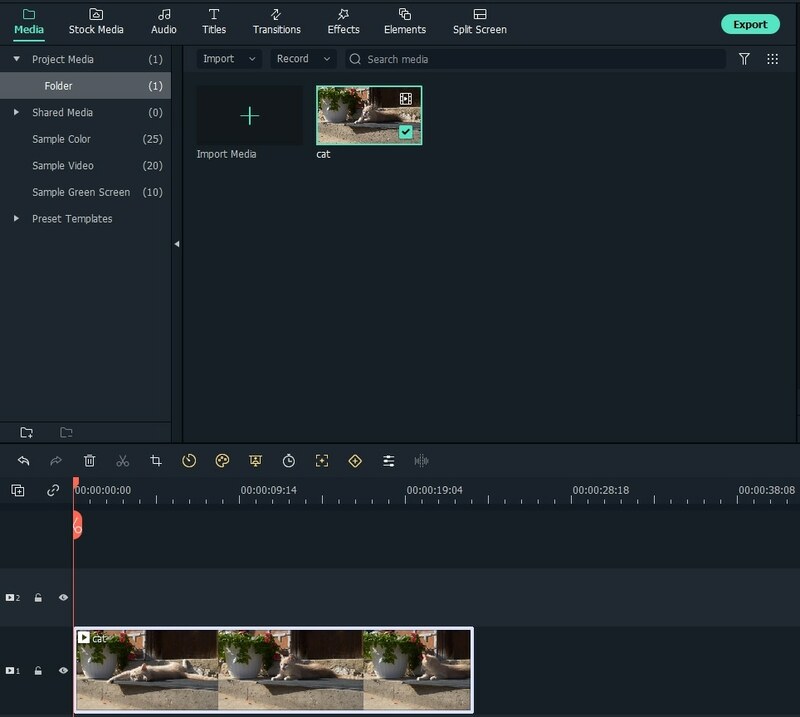 Besides increase volume, Wondershare Filmora9 can even split video, merge videos into one , rotate video, trim and crop video, add image to video and more. Just get this ideal video editing tool and enrich your video world.